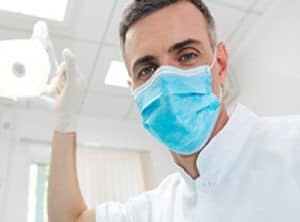 A root canal is recommended when a damaged tooth can be saved, which means extraction can be avoided and the patient’s jaw bone retains its strength. Candidates for root canal may have a cracked tooth, an infected tooth, or a tooth that has needed several repairs. 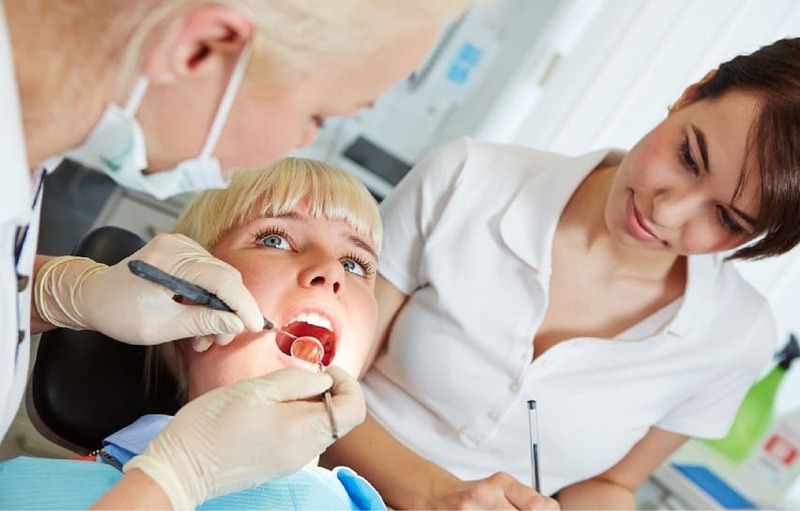 The root canal procedure is similar to a filling, but while the patient is sedated, the tooth is gently cleaned out, filled, sealed and capped with a custom-made dental crown. The process usually takes two appointments to complete. When your Alpha Dental Center dentist has finished their work, the rebuilt tooth can function like the original. The tooth functions like before. More extensive additional work like implants or bridges can be avoided.